Kriya | For Creativity Style: Meditative | Duration: 45 - 60 min. This kriya will relax the mental processes so that the spontaneous creative impulses can come through clearly and honestly. Creative concentration on the practice of these exercises will open the channels through which your own inner creativity can flow. 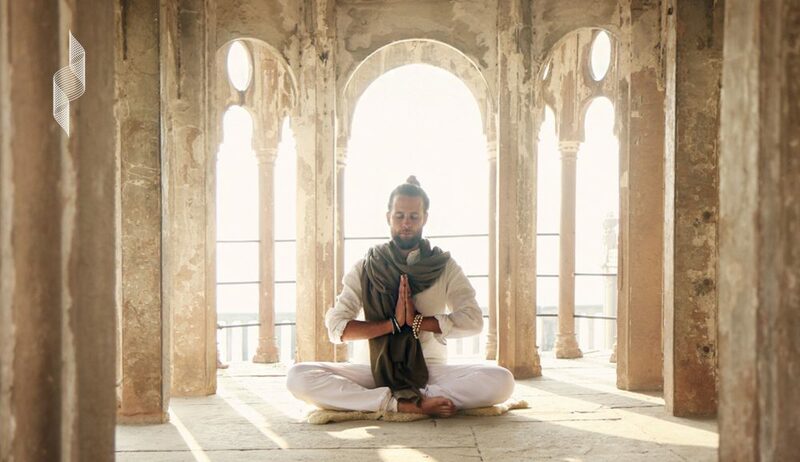 Meditation | Foundation for your creativity Style: Mudra | Duration: 0 - 15 min.